In our Previous Article ATO Property Update For GST we introduced the new set of rules affecting Buyers and Developers of new residential premises and new residential subdivisions which will be in place as of 1 July 2018. The new laws will require the General Services Tax (GST) amount payable on the purchase price of new residential premises to be withheld at settlement and paid directly to the Australian Taxation Office (ATO). 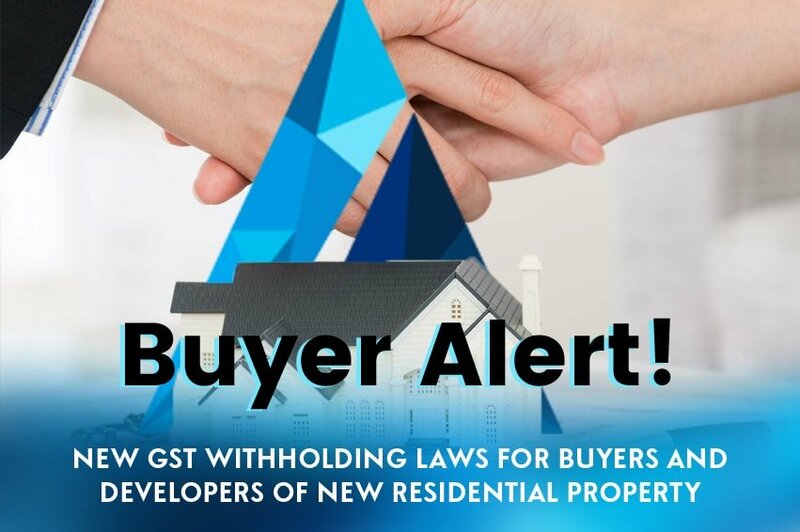 A Buyer of a new residential premises or potential residential land will be required to withhold the GST amount from the Seller and pay this directly to the ATO. A new residential premises includes a property that has not previously been sold as a residential premises. Potential residential land includes land that is included in a property subdivision plan. 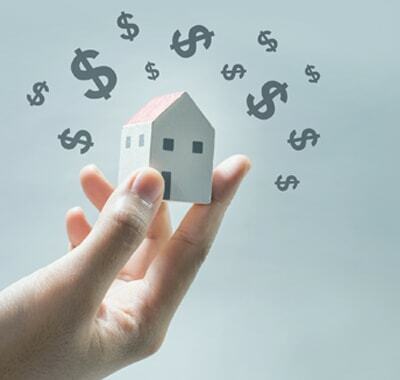 A Buyer will be required to withhold 1/11th of the purchase price of a property and pay this directly back to the ATO. If the Margin scheme applies to the transaction then 7% of the purchase price will be required to be withheld at settlement and paid directly to the ATO. However, this amount may increase up to 9% as determined by the Minister. The amount of GST required to be withheld must be paid to the on or before the settlement date. As your Brisbane Conveyancing expert about this. When they are required to pay that amount. Failure to comply with this obligation can result in fines up to 100 penalty units (currently $21,000). If GST is required to be withheld and paid to the ATO the Buyers are responsible for paying this amount to the ATO. If a Buyer fails to do this they may be required to pay a penalty to the ATO equal to the amount of the GST required to be withheld.